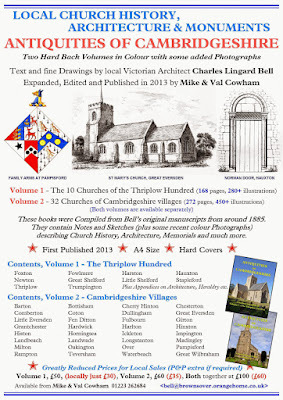 A history book featuring Little Shelford Church has just been republished. 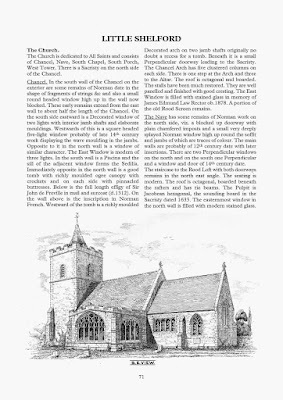 Antiquities of Cambridgeshire has been compiled from Bell's original manuscripts. It includes text and fine drawings.